FASCINATE and TREASURED – New from Designer Skin! nE Two new Designer Skin 2018 tanning lotions now available at TanForLess.com! Our Gift to you! 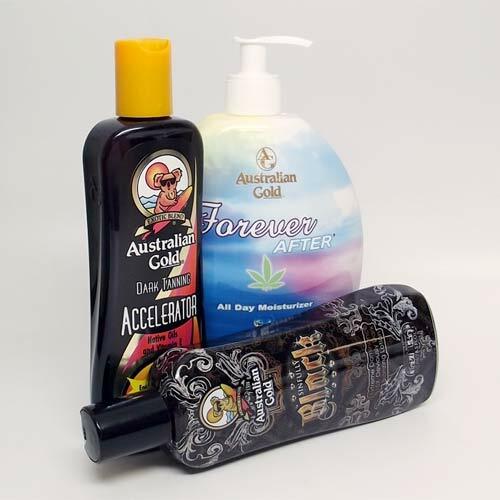 Save 20% on BROWN SUGAR Tanning lotions!! Jersey Shore Tanning Lotion Sale!